Want to escape the daily grind and routine? 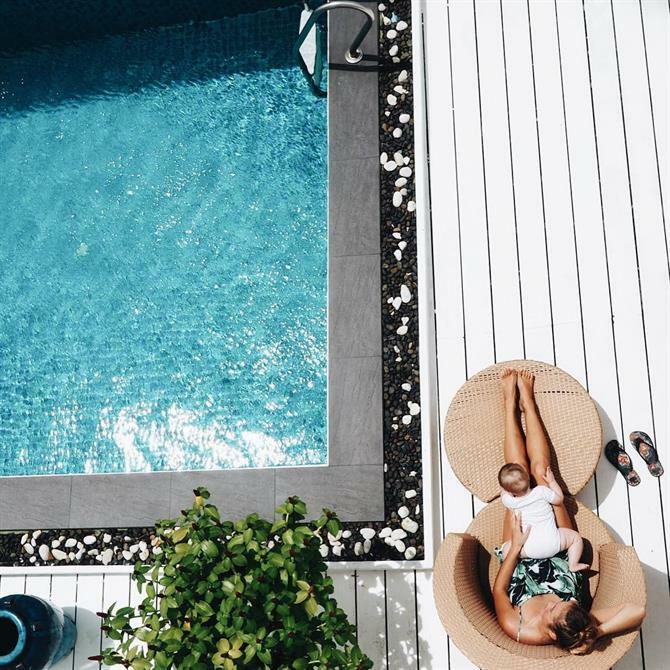 Who doesn't think about this once in a while, especially when planning a family holiday? Discover the answers to the questions you have, when planning a trip abroad with kids of all ages. 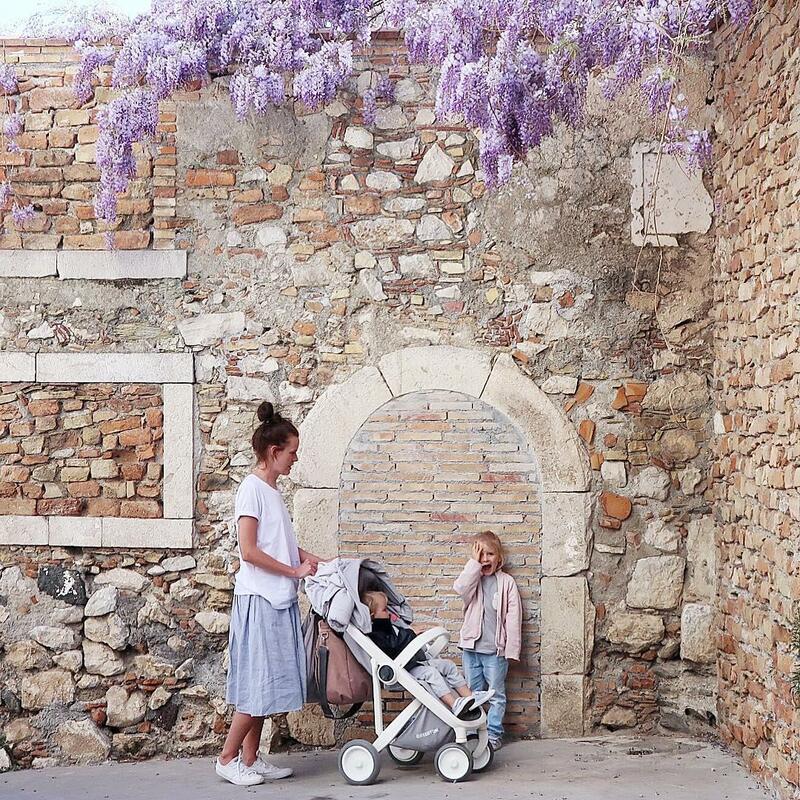 Where to go, the weather, what to take with you, where to stay, what attractions are there for children and finally, what to do as parents on holiday. There is no doubt that in order to provide children with the best holiday can be a challenge. 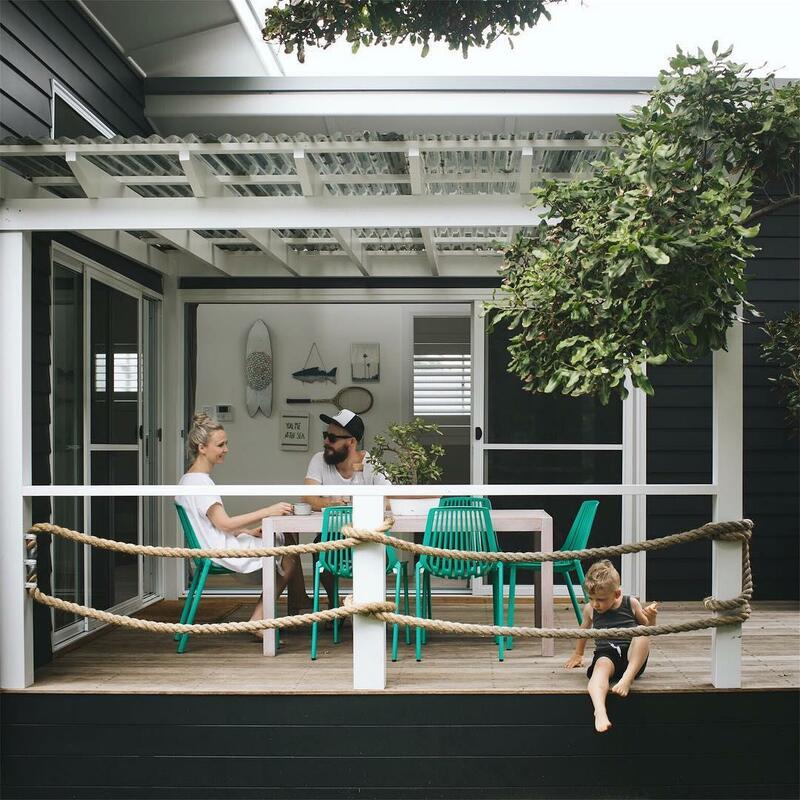 Finding accommodation in an ideal location, taking into consideration amusement parks and making sure that children will be satisfied with the local food is not an easy task. 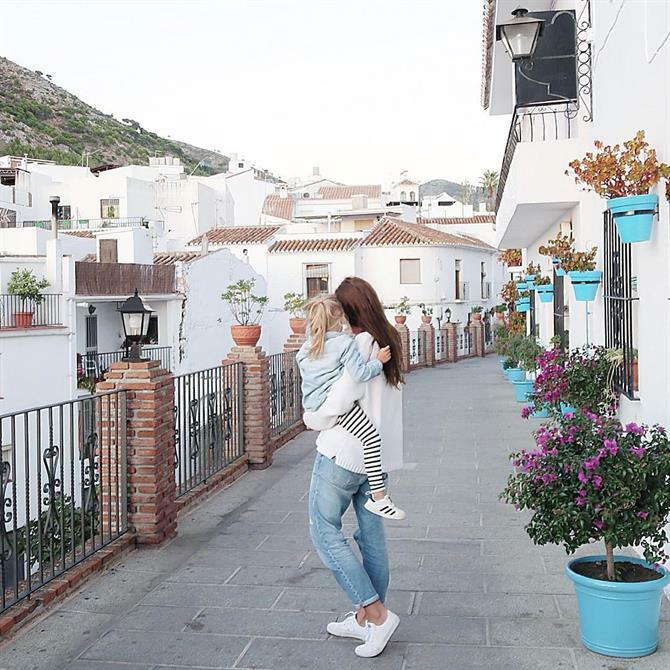 Below you will find advice on how to best prepare for going abroad with your children. If your children are still in school, you know the dates of their holidays and it is worth using this information for planning as soon as possible. This way you will have the pick of the best family holiday apartments and villas in Spain. A pleasant temperature throughout the year, attractions that appeal to all family members and friendly locals, Tenerife is a fantastic location for a family holiday in Spain. 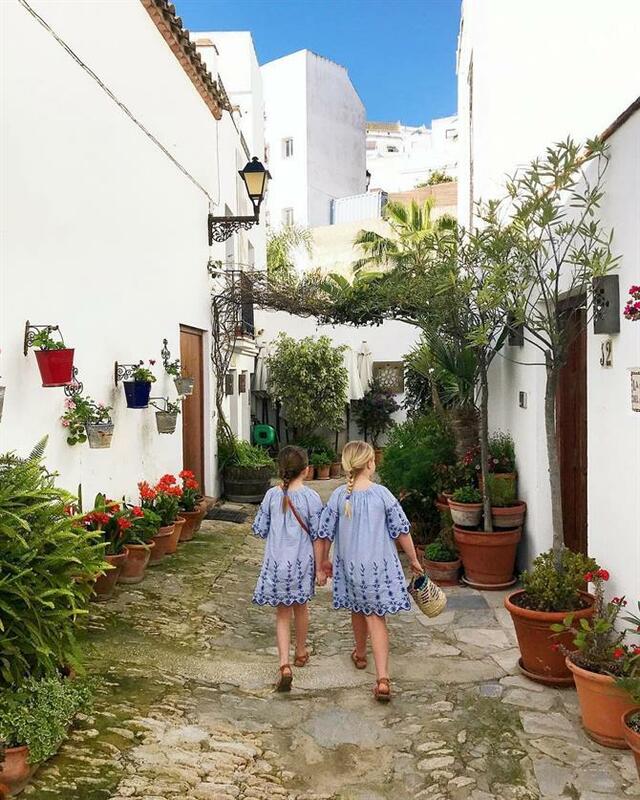 If you have some adventurous members in your family, visit The Senses Trail, Volcano el Teide or the 'Wind Cave' and make long-lasting family memories. If your kids love the water, there are an abundance of amazing beaches around the island of Tenerife. For the adrenaline seekers, visit Aqualand water park or for a day of relaxation for the whole family head to the Lago Martianez swimming pool complex. With an animal park, plenty of beaches, a fantastic gastronomic offer for every child's palate and an endless number of attractions, including a marvellous port with innumerable yachts, ice cream parlours at every turn, an amusement park, Columbus castle and much more, Benalmadena is a fantastic destination for family holidays. 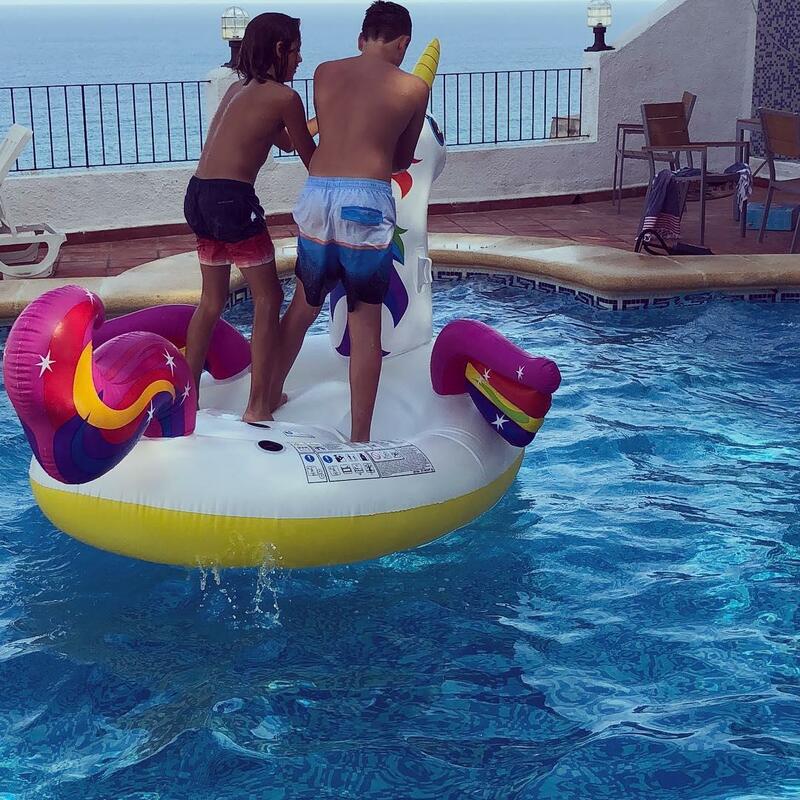 The wide range of accommodation in Benalmadena attracts both those who want to stay by the sea, as well as those who want children to have access to a private pool and a villa with a kitchen where you can cook freely. The Costa Brava has many charming corners, beautiful wild beaches and lots of places that children will love. This beautiful town attracts thousands of families every year. 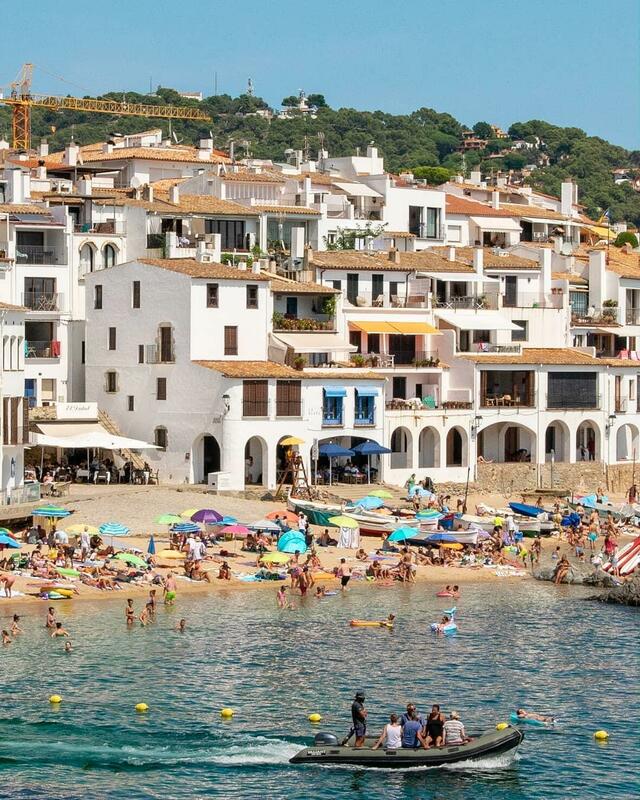 With white-washed houses scattered above the beaches of Calella de Palafrugell, it is a tranquil location for families. Those who would like to take their children on an active day out should choose to walk the Camino de Ronda. This trail runs along the Costa Brava and was originally used to monitor the sea and protect against pirate attacks. There are several beautiful towns that you can visit from your holiday rental in Calella de Palafrugell, for example, spend the day in the Medieval town of Pals. Moraira is the perfect family destination if you are looking for a peaceful place for a beach holiday on the Costa Blanca. Ideal if you want to relax, spend quality time with your family, eat on the promenade or stay at home with immediate access to the sea. Enjoy the beautiful views of the turquoise bays, alongside the calm atmosphere of the town and explore the beaches in Moraira that are never too crowded. Moraira is in close proximity to towns such as Benidorm, Altea and Calpe ideal locations for day trips with the family. Long, golden beaches, diverse entertainment options and the natural surrounding environment make Salou an ideal place for a family holiday. 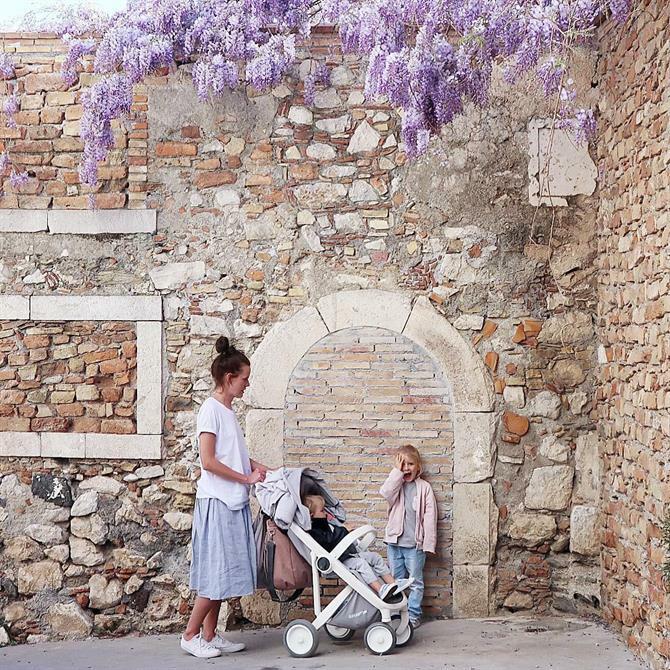 These features helped the city obtain the stamp of approval as a family-friendly destination in Spain. The crystal clear water on the best beaches of Salou will ensure that your children will enjoy endless hours playing by the sea. 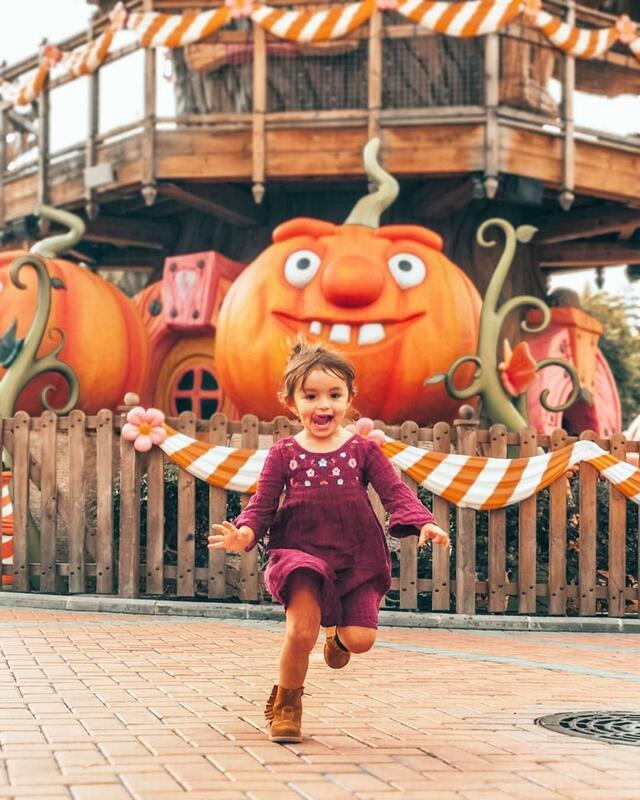 When staying in a holiday rental in Salou, plan a few days to visit Bosc Aventura rope park, walk along the Camino de Ronda trail or take a trip to the Port Aventura theme park and explore all the family activities that Salou has to offer. 1. 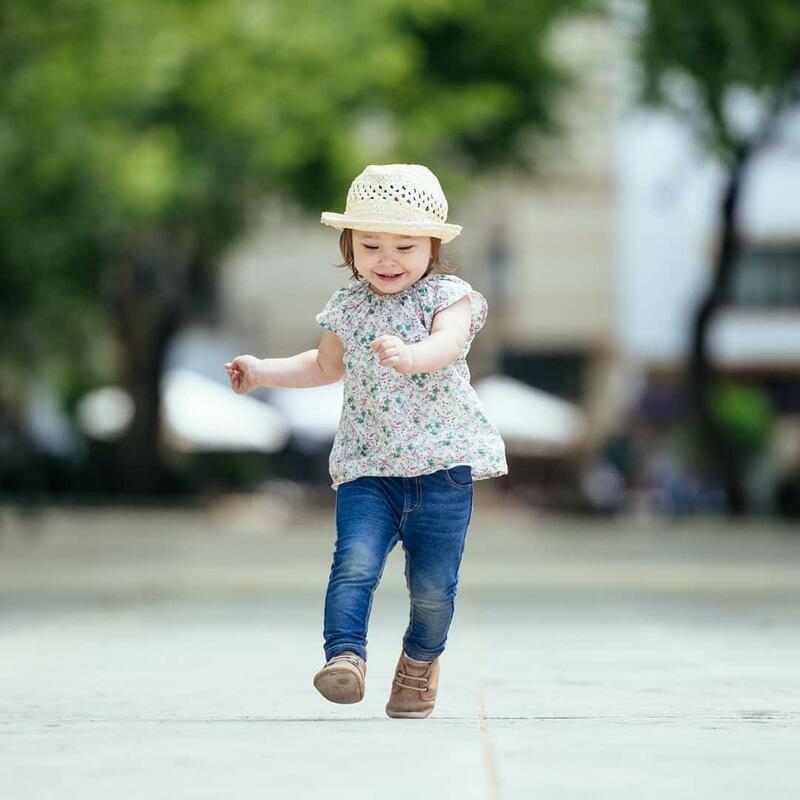 Some children love planes and are fascinated by being a pilot, the problem occurs when the plane is taking off and landing and the change in pressure causes pain in their ears. Remember to take empty water bottles to fill up after you have gone through the security. Make sure that children stay hydrated and drink 30-45 minutes before landing. Swallowing helps balance the pressure, some parents also buy lollipops for older children. 2. When looking for flights, and you are going on a long journey, consider the later, or night flights. Children will be tired and more likely to sleep. Similarly, an early flight may be a good option as generally there are fewer people flying and flights are less likely to have been delayed. 3. Hand luggage is the most important thing when travelling with children. Therefore, even if you love your classic suitcase, which you have been using for years, it may be worth considering replacing it with a convenient backpack to keep your hands free. 4. Double up on portions of healthy snacks rather than buying maximum sugar-filled treats as you will regret this during the flight. 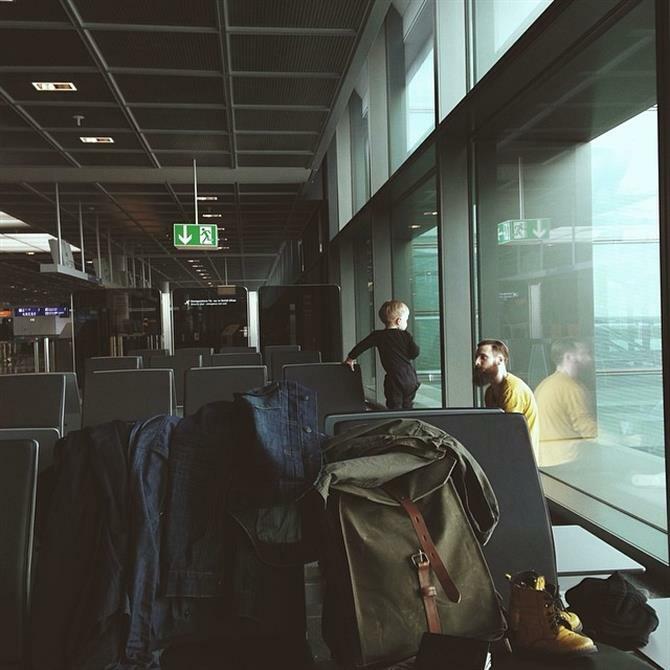 We all know hyperactive toddlers will not want to sit calmly for the flight. 5. What child doesn't like presents? Pack a little treat that kids can unwrap during the flight, something new to keep them distracted for a while. 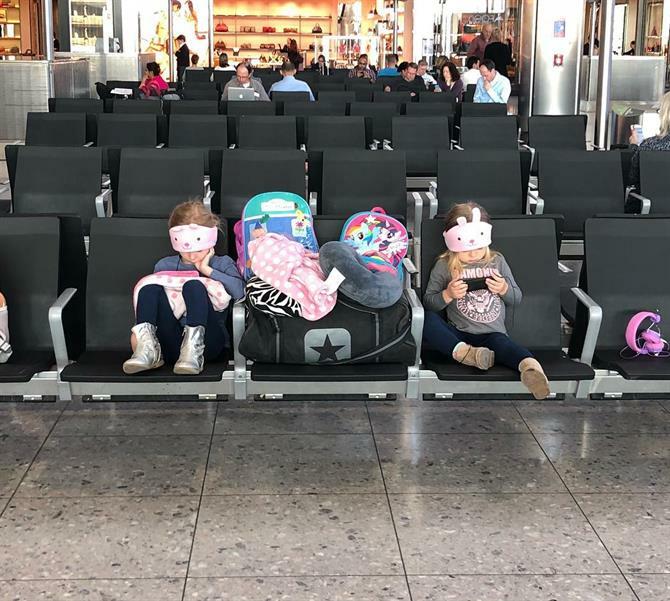 Gifts also work for older children, a new book or a diary in which they can document their adventures could help them survive a few hours of boring flight. 6. If your child is prone to disappearing before your eyes within seconds, for your own peace of mind you can purchase a GPS device, which combined with an application installed on your phone allows you to track every movement of your child. Another option is to buy something your child can wear on their wrist with your telephone number on it in case they are lost at the airport or travel destination. 7. Although beach holidays are often preferred by families, some children do not like sand and the whole beach experience can be stressful with young children. If you prefer to relax in a more private environment, but where your children can still splash about in the water, many holiday villas in Spain have private pools. 8. To really enjoy being on holiday don't fill the days to the brim with sightseeing. It is tempting to want to cram everything in, but take pleasure in the moment, after all, holidays are for relieving the stresses of everyday life and give yourself plenty of time on days where you have excursions planned. 9. Going to local restaurants could mean a recipe for disaster when considering your children's palates. You can avoid this stress completely by staying in self-catering accommodation in Spain, this way you can do a shop at the local supermarket and eliminate any potential tantrums in public. 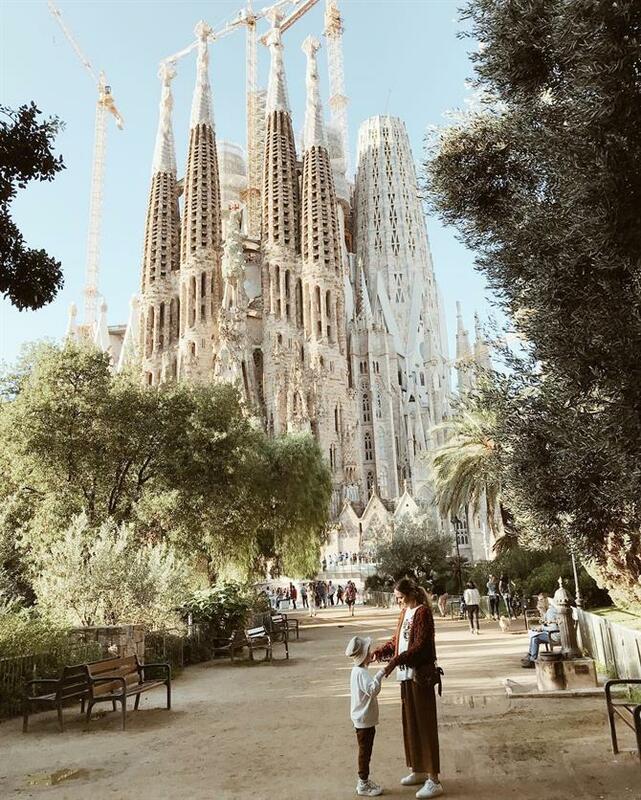 However, in general, Spanish destinations are well accustomed to catering for young children. 10. 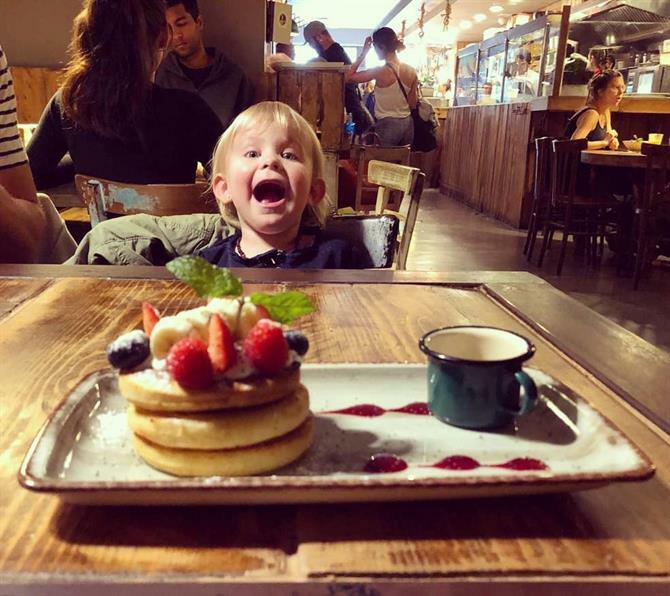 Be mindful of the day you are returning from holiday, it may be nice to give yourself and your children a couple of days to ease back into the reality of routine. There could be nothing worse than them having to attend school the following day, this will also give yourself time to resume your responsibilities, but with less pressure.